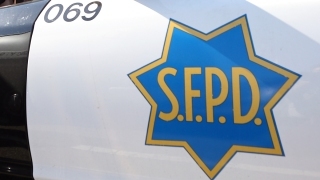 San Francisco police are investigating a double shooting that left one man dead and another injured on Friday night. The crime was reported at Broad Street and Plymouth Avenue around 7:05 p.m., police said. Officers found two men suffering from gunshot wounds at the Oceanview neighborhood scene. One, in his 20s, has died, police said, while the other, a 50-year-old, sustained non-life threatening wounds. Police do not yet have any suspect information. No arrests have been made. People with more information are asked to call the San Francisco Police Department Tip Line at 415-575-4444.